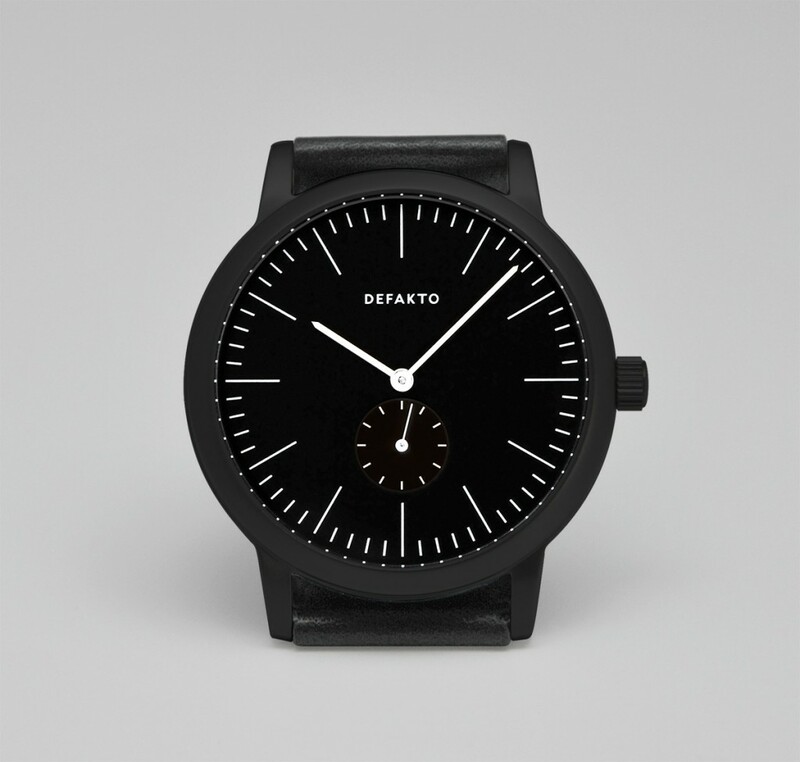 DEFAKTO STRUKTUR: This puristic designed watch is derived from the acclaimed one hand watch DEFAKTO DETAIL. Its minimalistic design creates an understated watch with a modern yet classic design. 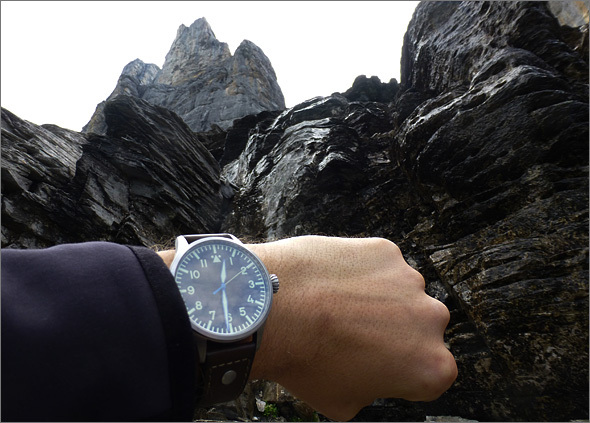 It offers a high variety of dial designs to match your individual preferences. 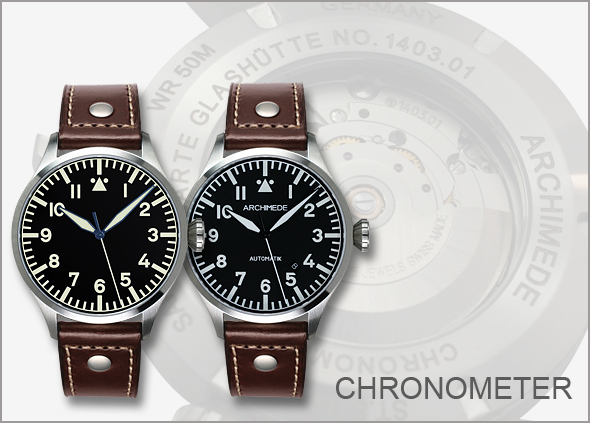 We now offer the ARCHIMEDE Pilot 42 and 42 H as CHRONOMETERS with the certificate of ‘Glashuette Observatory’. Enjoy the extraordinary landscape of ‘Klettersteig Rotstock’. Thanks for the great pictures, Max! It is always a great pleasure to be part of your excursions.